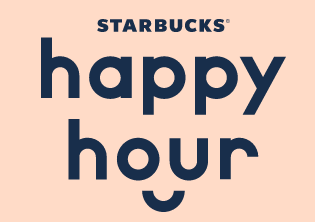 The next Happy Hour at Starbucks will be taking place today after 3 PM and you’ll be able to score 50% off Grande Espresso Beverages then! 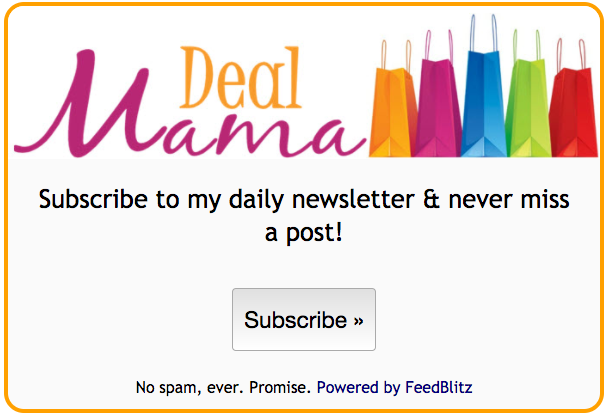 Just sign up for their Happy Hour deals to view this offer. Spread the word!